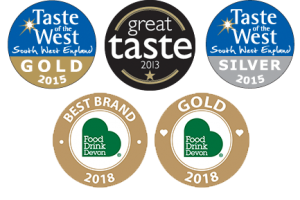 Otter Vale is Food Drink Devon's "Best Brand 2018-2019"!!! 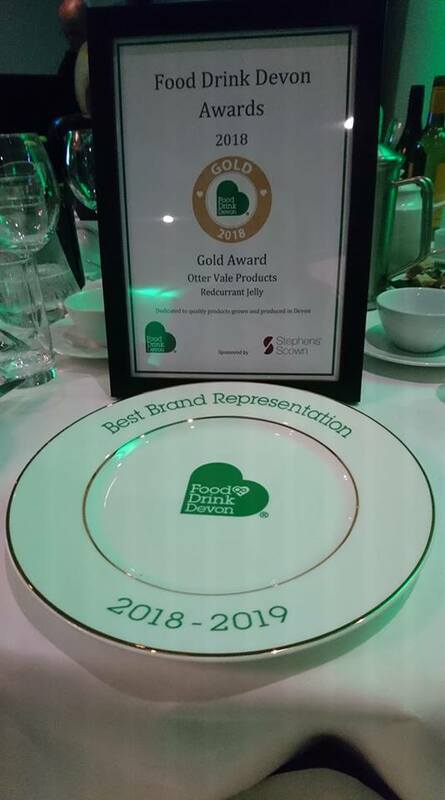 We are delighted (and to be honest, still a tad in shock) to say that Otter Vale was named “Best Brand 2018-2019” at the prestigious Food Drink Devon awards last night, held in the resplendent Highbullen Hotel. 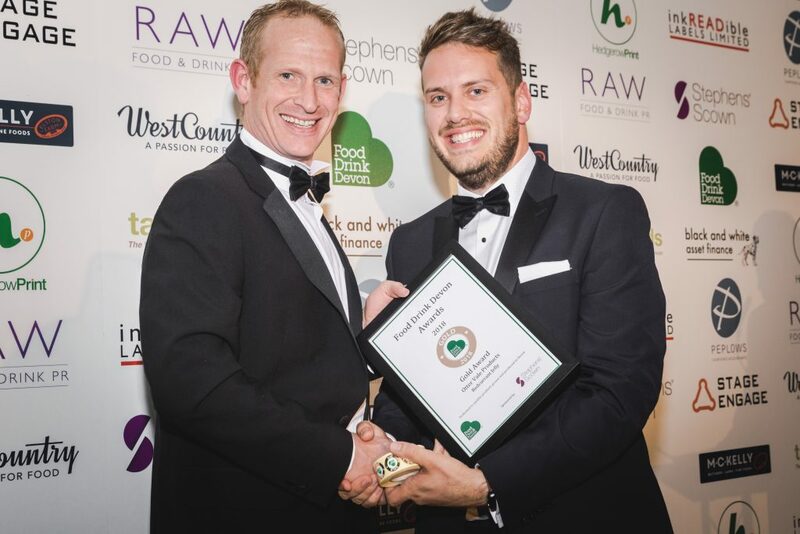 “The winner of Best Brand 2018 had a great provenance story, engaging and Devon-centric social media, superb and consistent branding backed up with products that did total justice to the brand message. 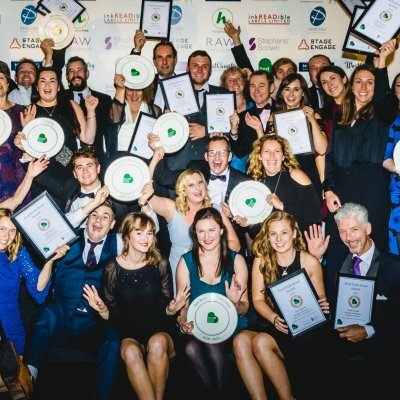 We would like to (publicly) thank our designer, Chris Mattey from Wills-Mattey Design, Gabriella Dyson (aka The Devon Foodie) for our website re-design and considerable amounts of additional imagery, support and cake, Dancing Badger for our original website re-design and support, David Griffen for our main images; and Fast Track 2 Growth partners and members, all of which have contributed to this award. Crucially, Mr. and Mrs. 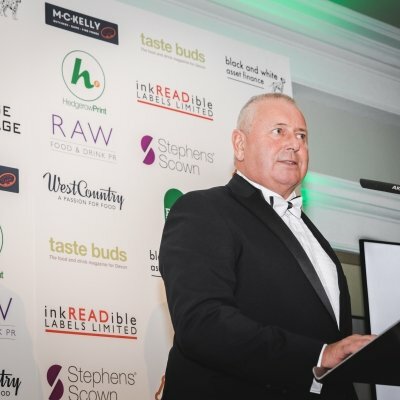 Otter Vale, as the third generation of the Laxon family involved in the Devon food and drink scene, are simply building on the strong roots planted by Great Grandfather, Granny and Grandpa Otter Vale. 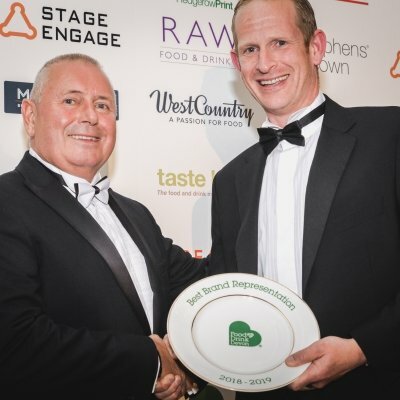 We are lucky enough to have had not only a loyal and long-serving team over the years, but also to have loyal suppliers, customers and partnerships as well as good bonds with our friends in the preserve industry locally. We thrive in our beautiful county and are surrounded by a wonderful environment and community spirit. 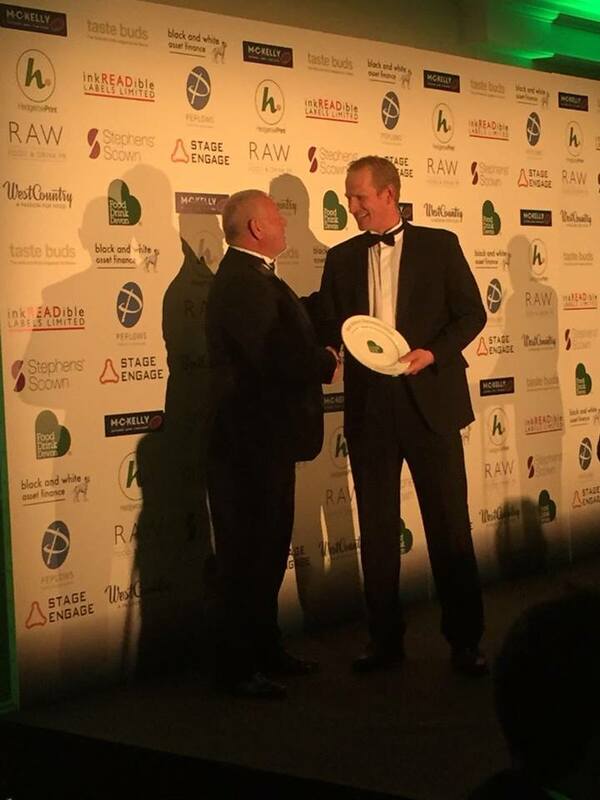 We believe that these close relationships based on mutual support and promotion are a keystone of our brand and service, and as we approach our 40th year, we look forward to continuing to grow together, looking out for each other and our environment.